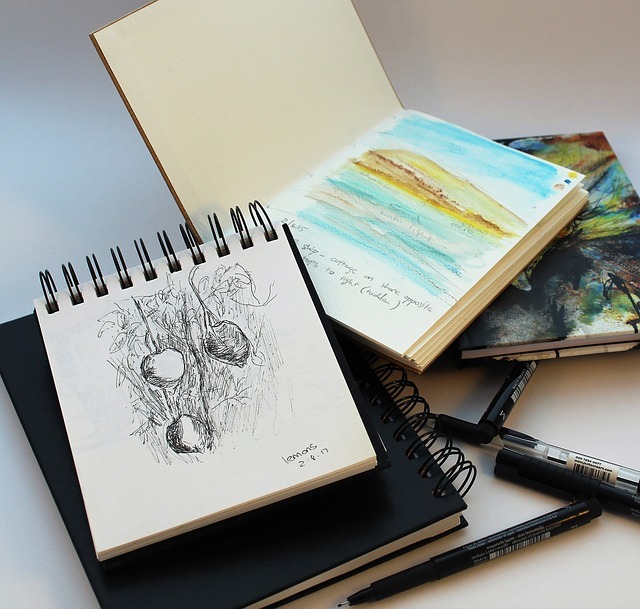 Whether you’re someone who is new to art or if you’re interested in expanding your collection of art supplies, it’s about time that you looked into sketchbooks and all of their benefits. The Pentalic Dream Catcher Watercolor Sketchbook is a top-tier sketchbook that you can get your hands on, and it offers a variety of functional benefits that not only help improve the quality of your art but to refine your skills as well. Having the ability to take advantage of a creative outlet for all of your inspiration is something that is a requirement for most artists, and with the help of the Pentalic Dream Catcher Watercolor Sketchbook, you’ll have a convenient and portable sketchbook at your disposal. This particular art book has a sleek and modern exterior that can be beneficial for both personal and professional purposes. 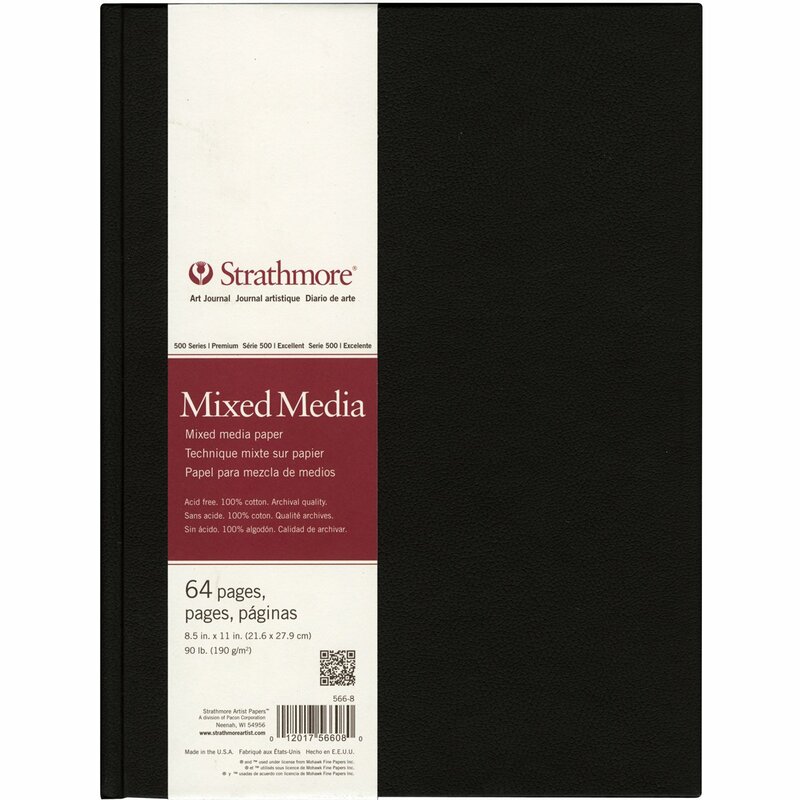 When compared to other sketchbooks on the market, this one is great for artists of all types, whether you prefer to work with wet or dry mediums. You will have complete control over the art that you create as you will be able to not only feel but see a higher quality of your artwork. Another thing to remember is that this product is specifically designed for arts and crafts, but it certainly isn’t recommended for everyday note-taking or journaling. With that being said, it can also be beneficial for scrapbooking or keeping mementos such as photographs of your favorite friends and family members for future reflection. It offers an all-inclusive design that you’re sure to use to your advantage and it offers a prestigious place for all of your most creative designs and imagery. 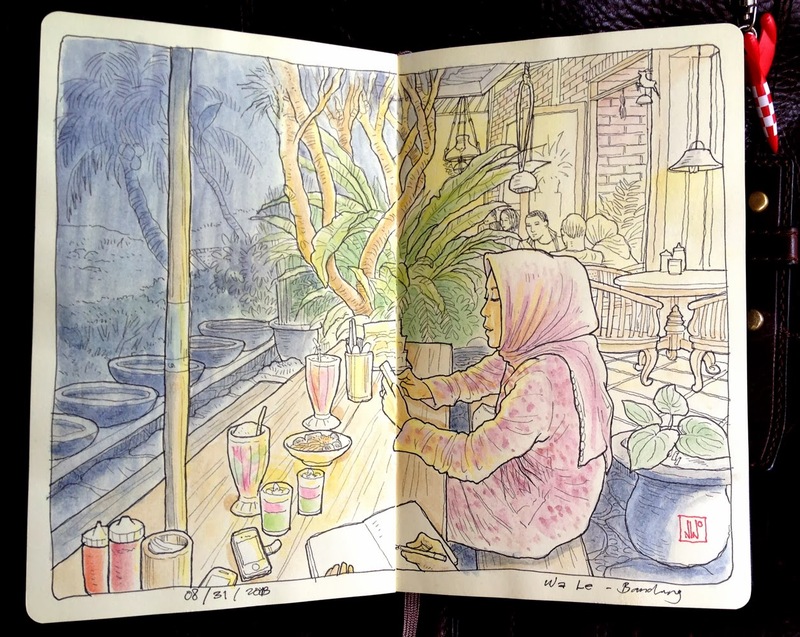 In most cases, when you order a sketchbook, all you’re going to receive is the sketchbook, which can be slightly inconvenient if you don’t have any pencils, pens, markers, pastels, charcoals, etc. at your disposal. Unfortunately, the same goes for the Pentalic Dream Catcher Watercolor Sketchbook. It would be useful if it came with a set of watercolor paints and paintbrushes, so it would be ready to use as soon as you unbox it. 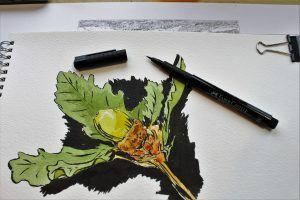 However, to truly get the full experience of expanding your collection of art supplies, it can be beneficial to be able to buy your own drawing and painting materials as you will have control over quality and cost. 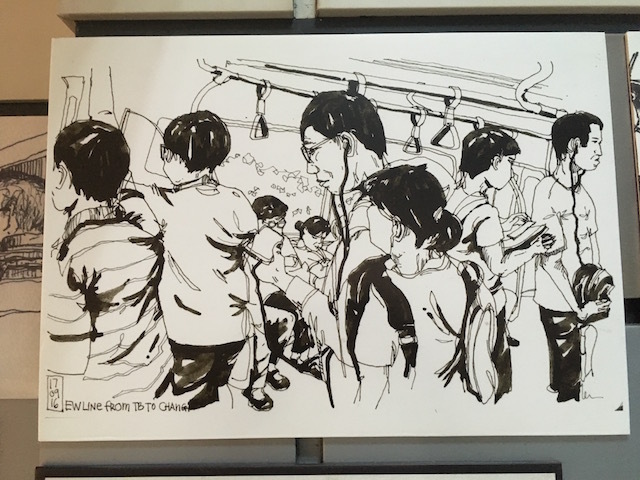 An interesting feature of this sketchbook is that it is designed with 10 panels that you can either use for individual sketches or create a giant panoramic piece of art. The paper in the Pentalic Dream Catcher Watercolor Sketchbook is 140-pound, cold-pressed paper, which is phenomenal for working with ink and watercolors. You won’t have to worry about ink or paint bleeding through the pages or smudging with every stroke. Another feature you’re sure to appreciate about this sketchbook is that it can be expanded to six by forty inches; however, it can also be condensed to four by six inches for easy portability. 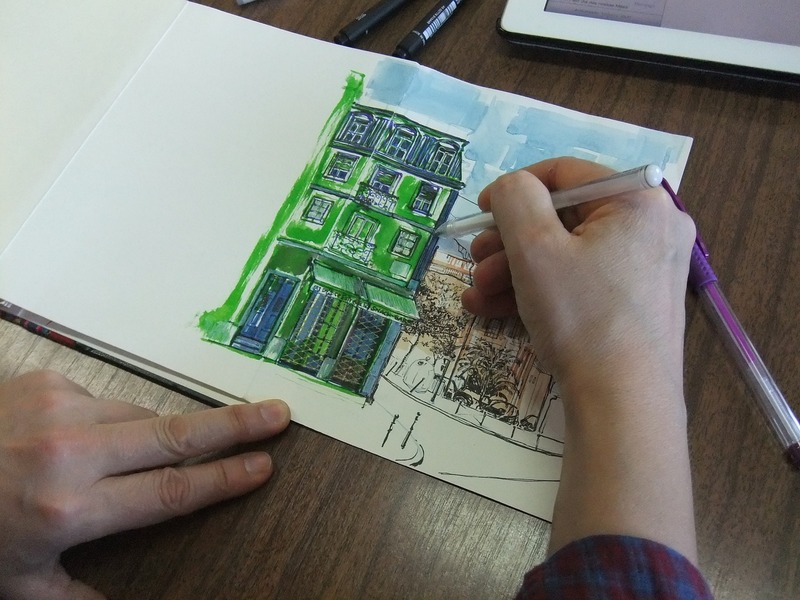 Pentalic sketchbooks are quite popular amongst artists, and using one to the best of your ability is simple. All you’re going to need is access to your painting materials of choice and a flat surface for painting. 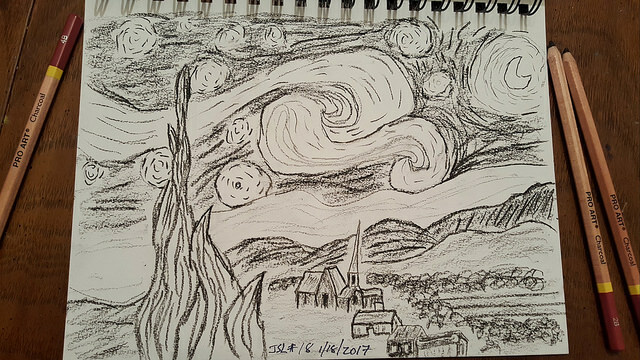 First, you should determine if you wish to paint individual pictures or if you want to fully expand the sketchbook for a larger panoramic piece of art. 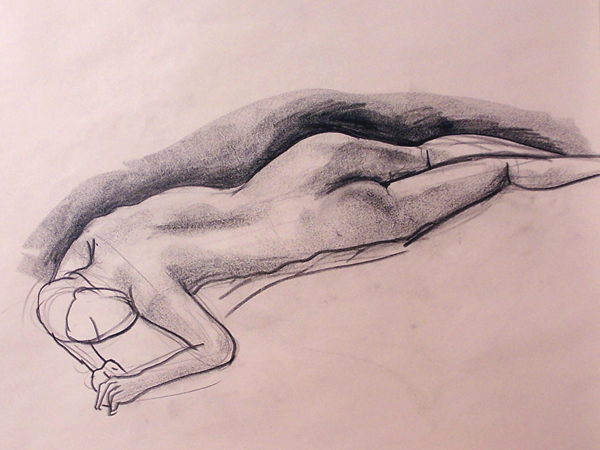 Once this has been decided, you can lay out the sketchbook and prepare your paints, inks, or other art supplies. It’s important to make sure that the pages of the book are lying completely flat; otherwise, you’re going to notice pooling of your colors. Once the sketchbook is sufficiently prepared, you can begin working on the pages and it’s important to let them dry thoroughly before closing the book. 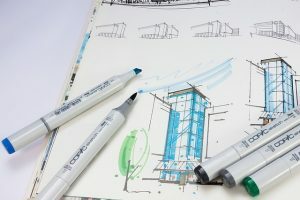 Before you decide on a single sketchbook, it’s important to choose the right design that will not only give you a convenient place for your art but will also help elevate your creations. Without the right paper, you’re going to find that certain types of mediums are going to be impossible to work with and colors may not be as vibrant as they should be. Although the Pentalic Dream Catcher Watercolor Sketchbook is a very well rounded sketchbook for dry and wet mediums, another great book to consider is the Field Artist Square Watercolor Journal. Instead of only having 10 different pages for your art, you’ll be able to take advantage of 80 pages, which is far better for people who intend on creating several pieces of art over the coming months. Another added benefit of the Field Artist Square Watercolor Journal is that it comes with a four-panel foldout page in the back of the book for a panoramic picture, similar to the Pentalic Dream Catcher Watercolor Sketchbook. With all of that being said, the Field Artist book is slightly more expensive than the Pentalic. 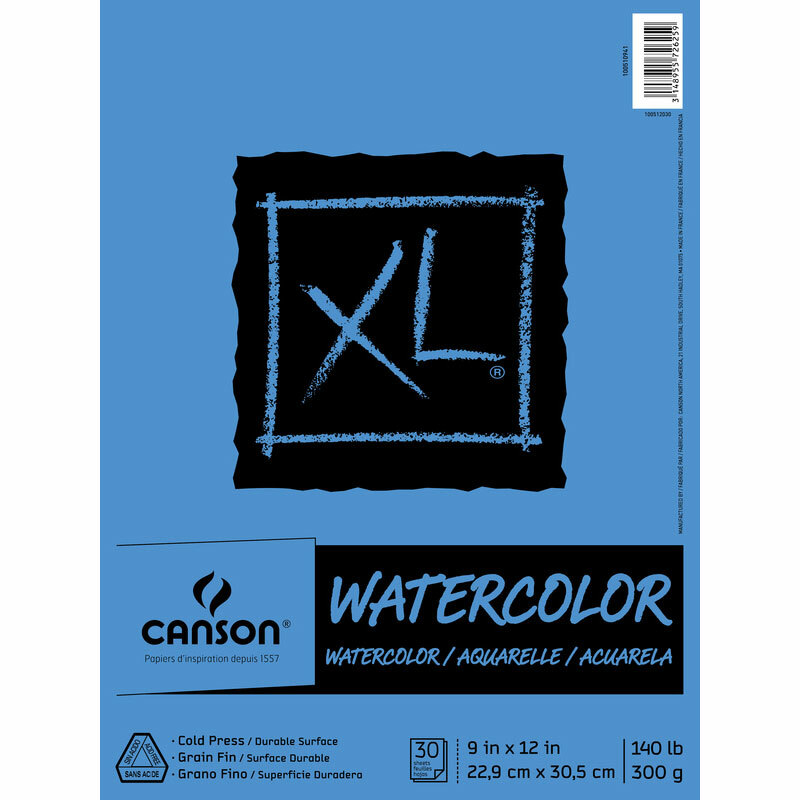 You may check out this related article,"Best Watercolor Sketchbooks of 2018: Complete Reviews with Comparison" for more watercolor sketchbooks. 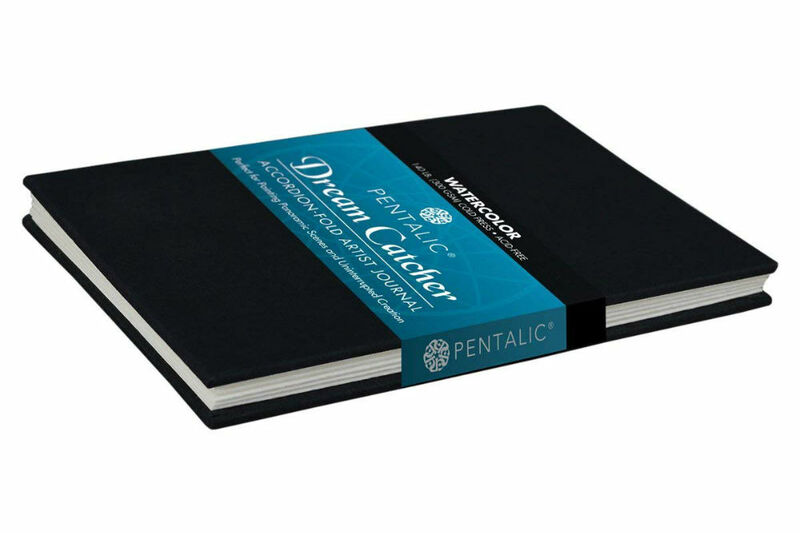 If you’re looking for a great sketchbook that will give you more than enough space for several pieces of art or one giant piece, the Pentalic Dream Catcher Watercolor Sketchbook is a great option to have at your disposal. It has a sleek appearance, extremely heavy and thick pages, as well as the convenience of using high-quality sketchbook paper, which helps to make it well worth the investment.